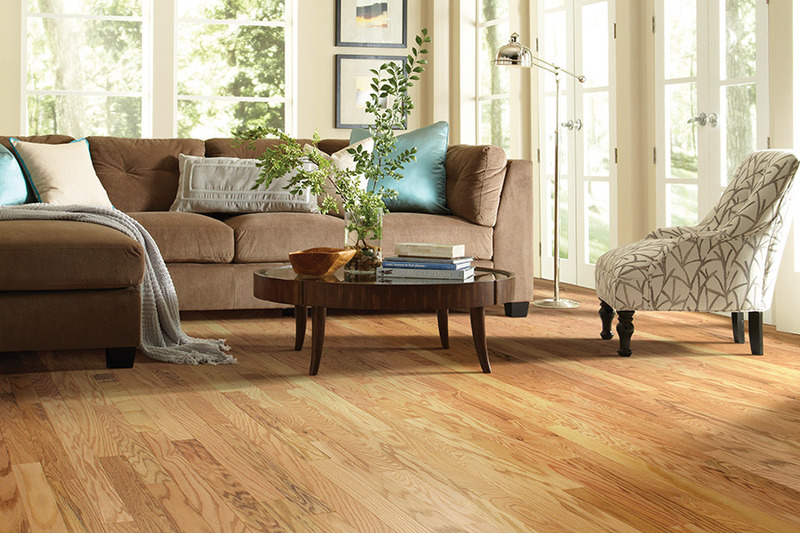 Some homeowners believe that hardwood flooring is out of their price range and therefore avoid the opportunity to research it for their own homes. The fact is, it can actually save you money in the long run. It’s true, there is a bit more budget necessary up front with this product. However, the life span alone means you may never have to have another flooring installed, which can save you lots of money. And who doesn’t want to save money. Specialty Carpet Showroom has been saving our customers money since 1984, and we have no plans of stopping now. We are proud to offer high quality products and services that are affordable at any budget, all with amazing customer service. Your satisfaction is our number one priority, as it always has been for our customers in Salt Lake, Provo, Bountiful, Park City, and Heber. We serve them all from our showroom in Millcreek, Utah and hope to see you there soon as well. 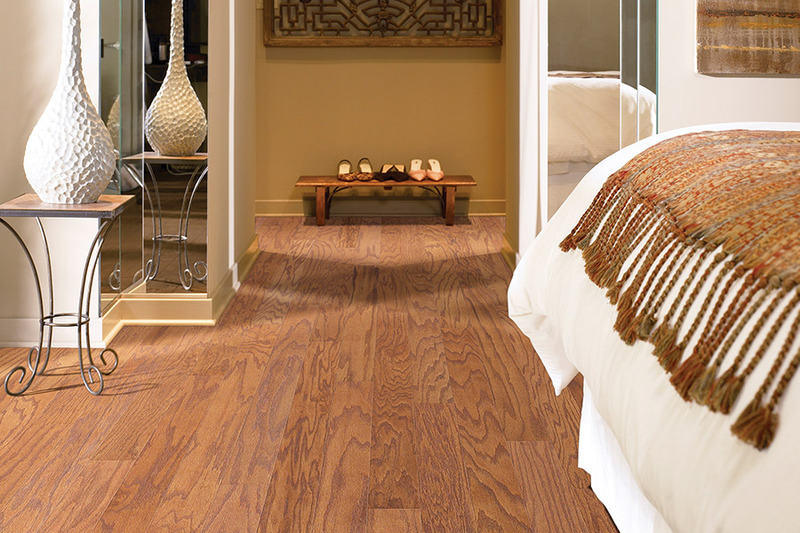 A variety of options makes hardwood a much easier floor covering to choose than you might think. 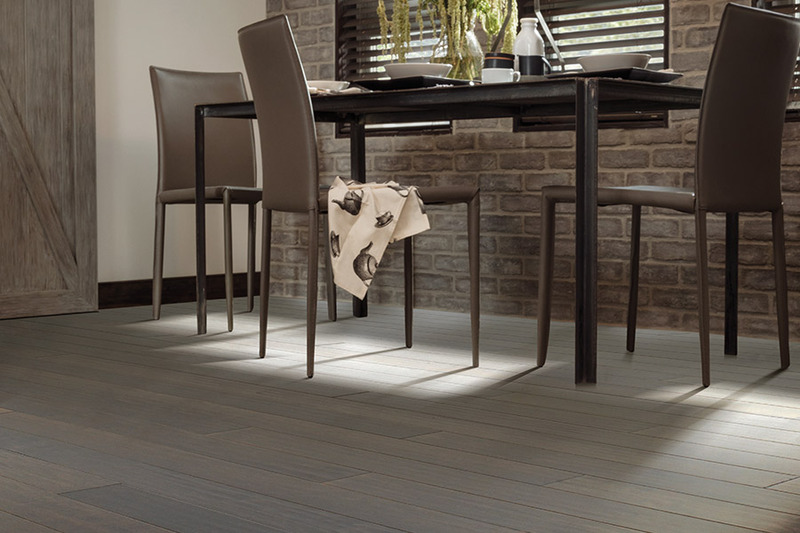 For instance, knowing that solid wood can only be installed in above grade spaces means you can utilize engineered flooring if you have spaces like that, which need flooring. Still considered a real wood product, it only has a veneer of the real thing instead of being solid through and through. You can also customize your options with solid wood to match exactly what you need and not a splinter more. For instance, you have complete control over which species is best for your needs. 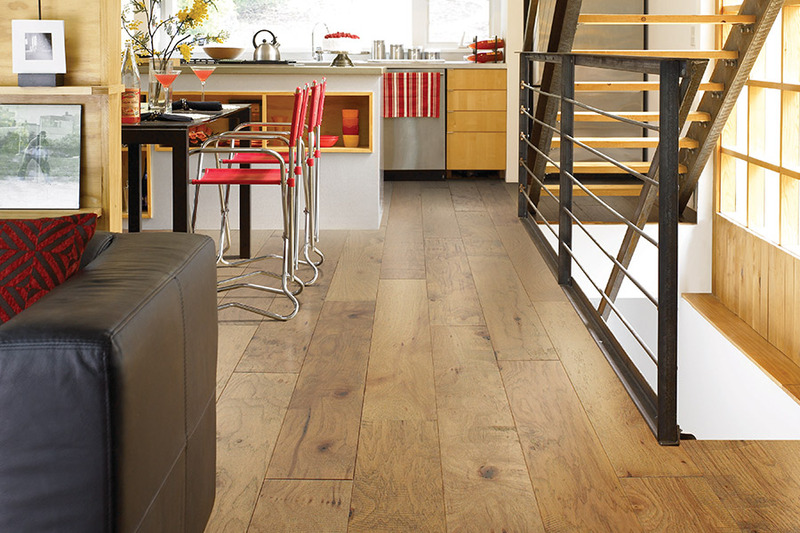 Harder woods are necessary for higher levels of traffic, so you can get away with a softer variety in other spaces. After species comes the decision on which stain color will be best. The choices range from a clear coat all the way to very dark, and everything in between. Pick whichever matches your decor and is pleasing to the eye. Finally, you’ll be able to pick a beautiful finish to wrap things up. It’s important to note, at this juncture, that finishes such as vintage, hand scraped and distressed do a fantastic job of masking signs of everyday wear and tear. That can make the already long lifespan even longer, and leave you with longer periods between refinishing projects. 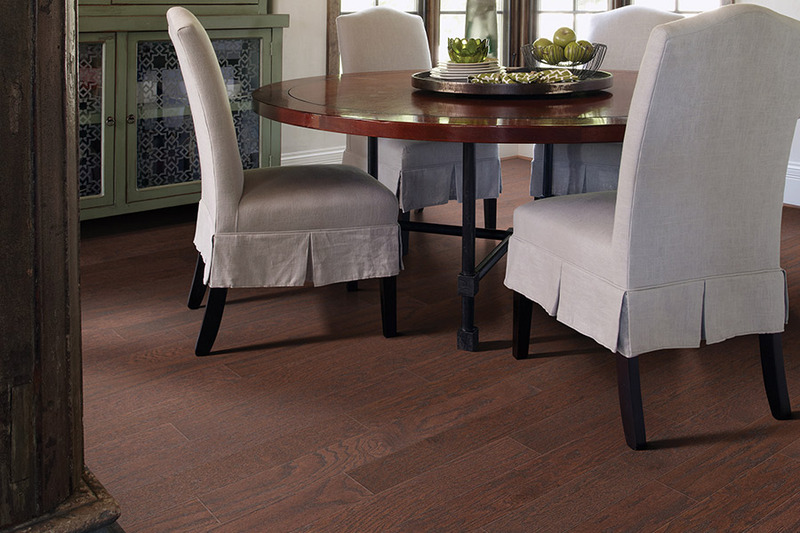 Solid or engineered, smooth or hand-scraped, prefinished or sand and finish, whatever your taste and budget, your hardwood floor will not only be rich and elegant in appearance, but will meet function and need. 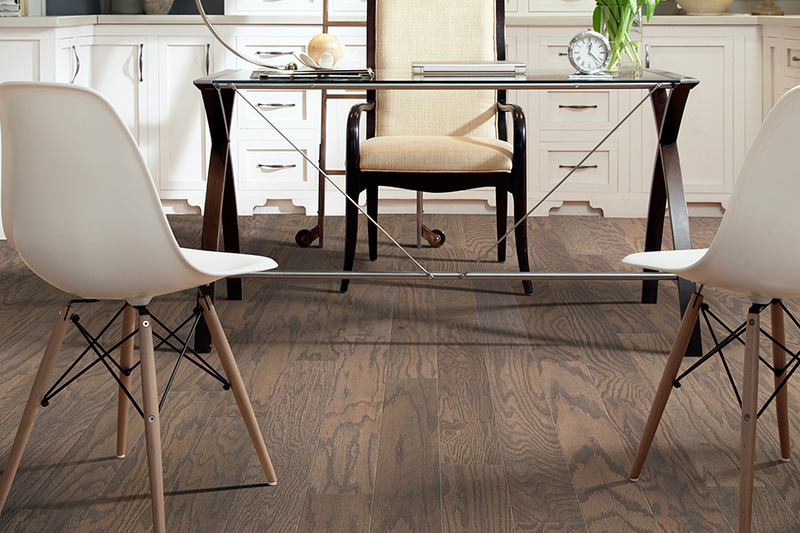 Our expert sales associates can assist you with your selection of Solid Wood, Engineered, LVP (Luxury Vinyl Plank), or Laminate flooring. Style, design, color, and function that pleases your eye, all within budget.